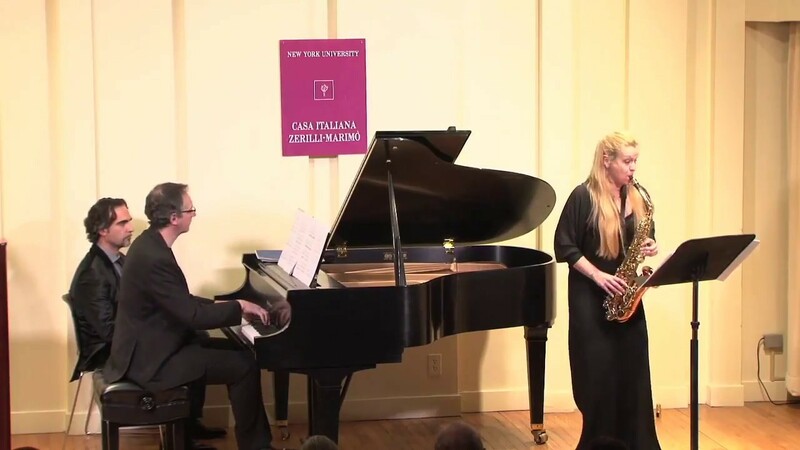 My dear friends Valentina Renesto and Giuseppe Bruno had already requested a soprano saxophone and piano version of my Soaring (oboe, piano). They were then looking for a waork to include on a CD project featuring shorter-movement pieces. Some years ago I had arranged one song from my cycle The Garden in the Brain for a young saxophonist and thus it occurred to me that the whole cycle might work as a little instrumental suite. (Another good friend, clarinettist Fabio di Casola, had performed Schubert Lieder most successfullly as "songs without words" - perhaps mine will work likewise...).